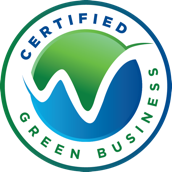 Atlantic Westchester is a commercial HVAC company dedicated to making buildings smarter while providing the highest quality service in the industry. Since 1961, we’ve catered to clients across the NY metro area with proactive maintenance, remediation and installation services based on their unique facility needs. Our professional, well-trained team works as a trusted partner to provide our clients with intelligent, energy-efficient solutions that optimize building performance, lower operating costs and improve comfort. 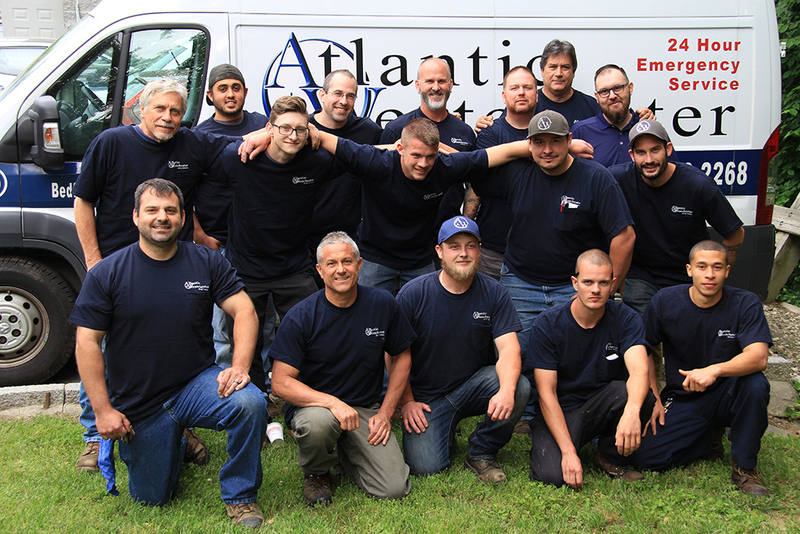 We will continue to have Atlantic Westchester perform service and maintenance on our HVAC equipment for years to come. The Helmes Group, LLP / Kevin P. Helmes. Assoc. Atlantic Westchester has serviced my HVAC equipment for over 30 years. I have every confidence in their skills and experience. Since 1997 Atlantic Westchester has provided us with quality workmanship with professionally trained mechanics. I would not hesitate to recommend them for any HVAC needs. I always turn to Atlantic Westchester to successfully help the district solve our HVAC problems. Having Atlantic Westchester on board with us is worry free, because you know the work will be done right and in a timely fashion. I have been doing business with Atlantic Westchester since 1996...[I] know when I give them a job it will be done correctly and professionally. The Atlantic Westchester team knew we were on a deadline to fix the problem and made every effort to ensure the job was done on time. The Katonah Museum of Art has relied on Atlantic Westchester for expert advice and service for nearly 10 years. Tight budgets shouldn’t stop you from improving your energy infrastructure. Energy savings of 10 to 50% can be realized through modern equipment upgrades and maintenance of existing building systems: U.S. DOE and the Building Owners and Managers Association (BOMA). Optimize the performance of all of the energy-consuming systems in your building and ensure that all aspects of energy waste in your buildings are addressed. Atlantic Westchester can help you modernize your entire energy system. We’re not one of those “in-and-out” operations. As a trusted partner, Atlantic Westchester is committed to you, your employees and your business. That’s why we have higher overall customer satisfaction and retention. Talk about a deep bench. Our team has the real-world experience, equipment and advanced training programs to consistently offer top notch service that goes beyond just getting the job done. Atlantic Westchester serves all major business sectors and industries. We have the expertise and on the job technical experience that matters — helping our jobs go smoother, complete faster, and server you better with more uptime because the job is done correctly the first time. We are HVAC specialists and our focus is making your indoor environment as comfortable and efficient as possible. We know budgets are still tight so our comprehensive and proactive services are configured to help save on energy costs, and can also cost-effectively extend the life of your existing HVAC system. We work with a range of energy industry partners, suppliers and manufacturers to select the best equipment that works with your application. These close relationships mean we are participating in important projects, gaining experience with the latest HVAC and energy related technologies. Website Design · MSM DesignZ, Inc.